Inverness Caledonian Thistle defender Gary Warren has signed a contract extension that commits him to the club until the summer of 2019. Warren, who missed a chunk of this season after breaking his leg in August, has been a first-team regular since his arrival in 2012. The 31-year-old Englishman has played over 100 times for the Highlanders. 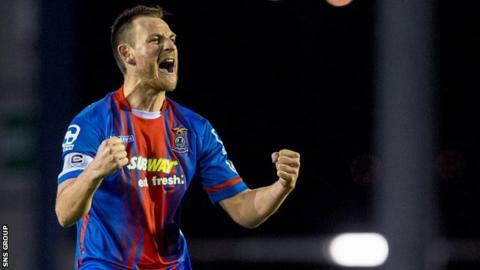 Warren has captained the team on a number of occasions and has 12 career goals for Inverness.